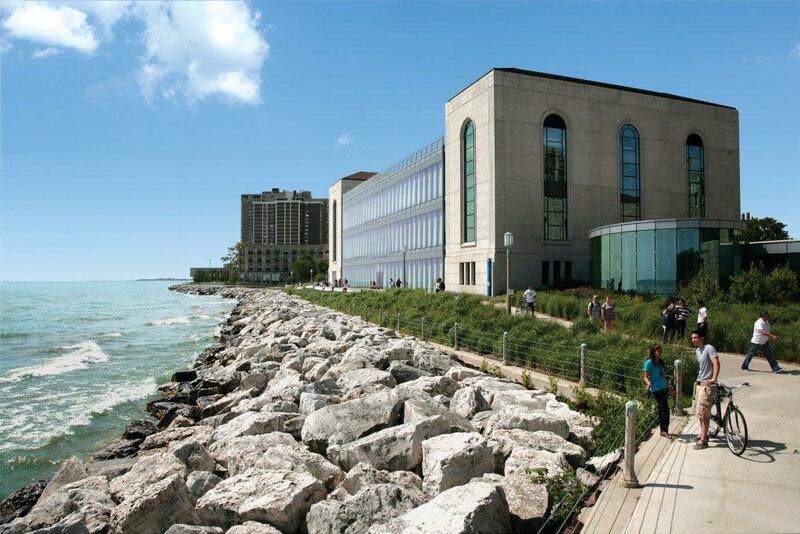 Loyola University Chicago has two beautiful Chicago campuses, Lake Shore and Water Tower, for your next overnight conference, meeting, or special event. 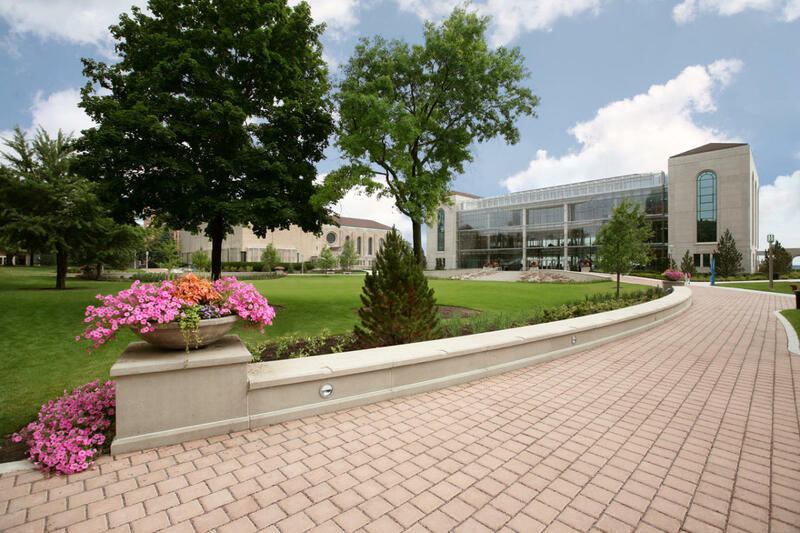 Our picturesque campuses offer year-round venues, comfortable housing accommodations, on-premise catering/ dining options, electronic auditoriums/classrooms, and state-of-the-art technology. 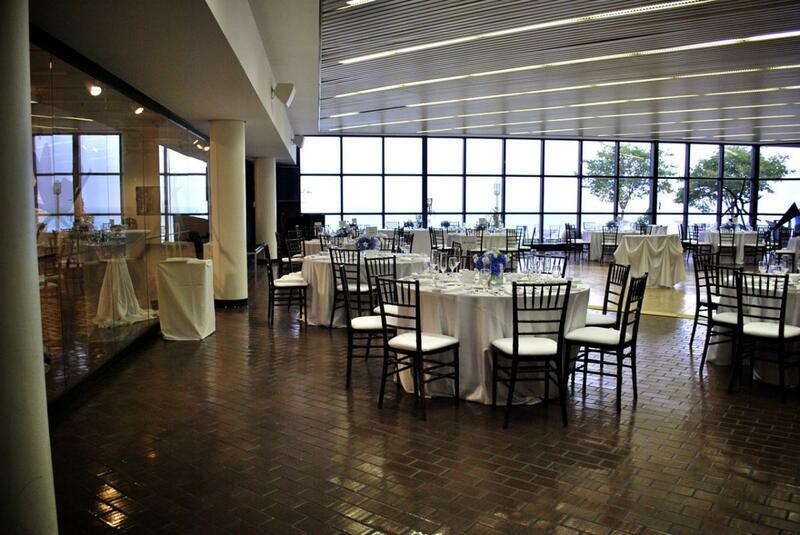 Our venues vary in size, style, and architecture, and have magnificent views overlooking Lake Michigan and downtown Chicago. 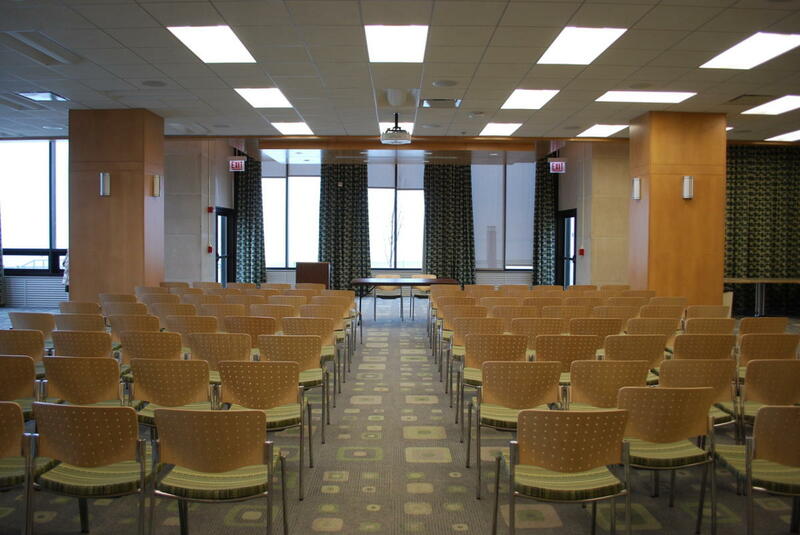 We offer a full range of audio/visual equipment for all of your meeting needs as well the option to add an on-site technican for the duration of your event. 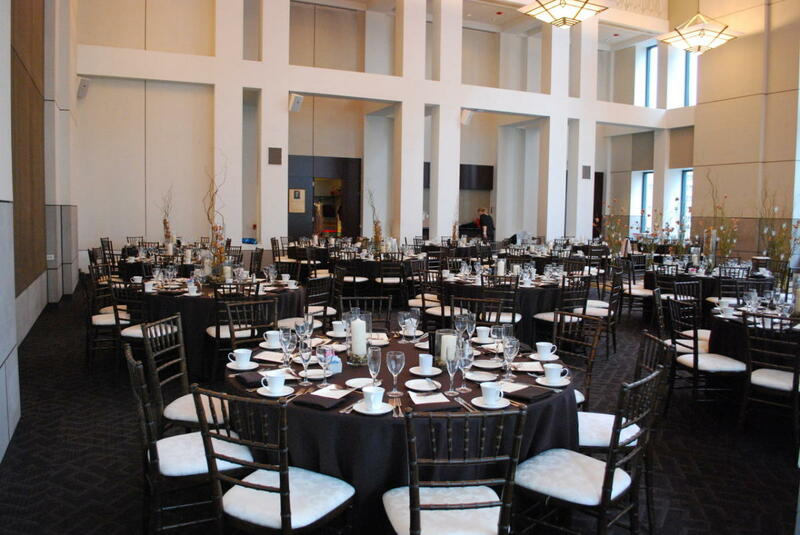 Our experienced event managers will assist you from the preliminary stages of planning through event execution to ensure a seamlessly orchestrated event. 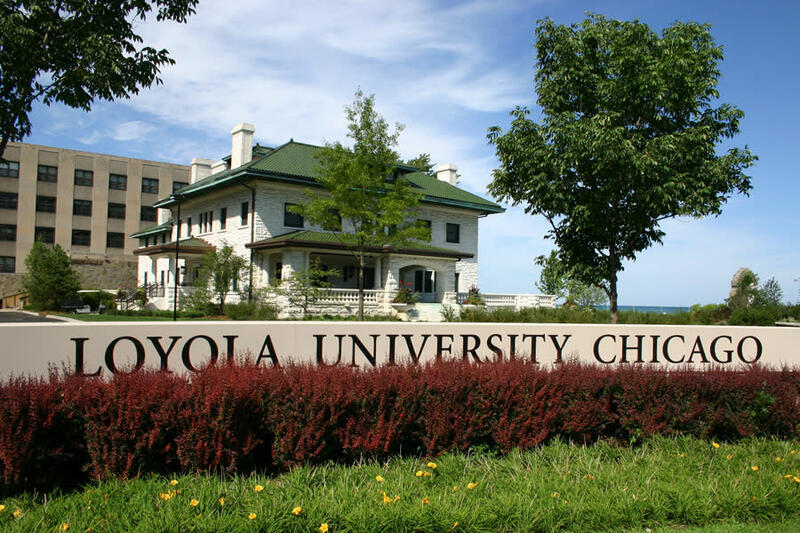 Whether you are planning a day meeting, overnight conference, or special event, Loyola's campuses offer versatile event options. 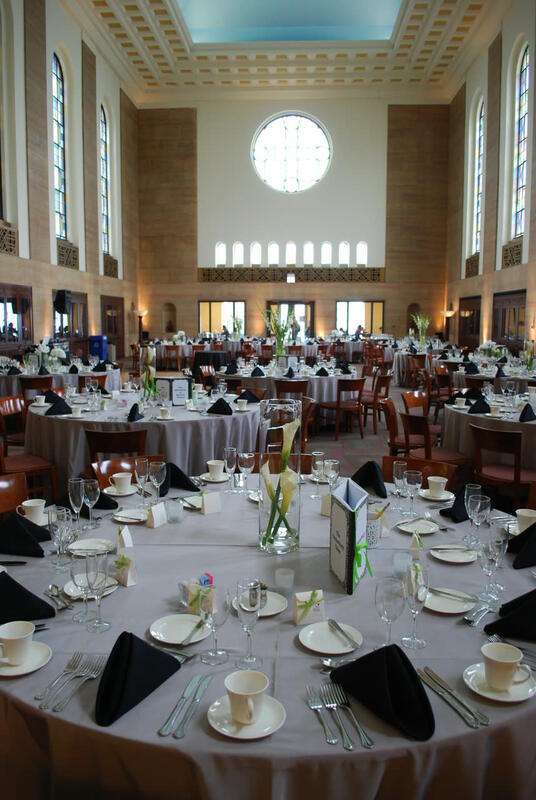 Also, check out our suburban locations, Loyola's Retreat and Ecology Campus in Woodstock or Loyola's Cuneo Mansion and Gardens in Vernon Hills for a truly unique event experience. 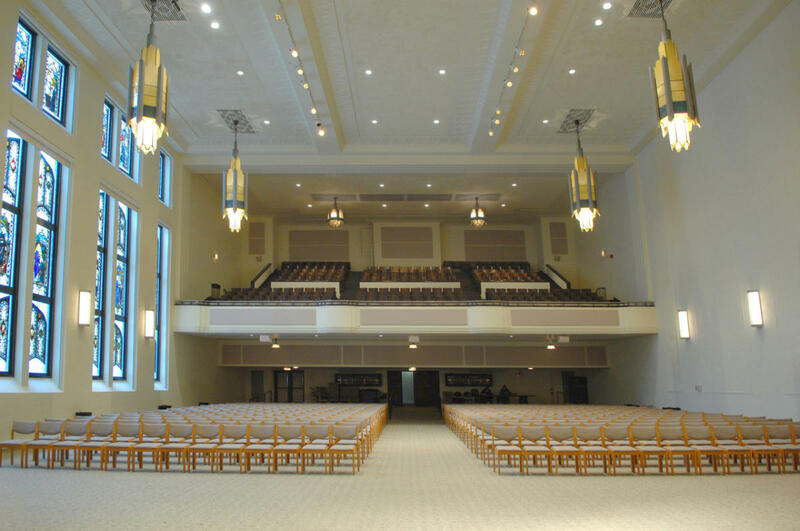 For more information visit www.LUC.edu/conference or call us at 773.508.8090 to schedule a site visit. Hours of Operation: 7 a.m.-11 p.m. 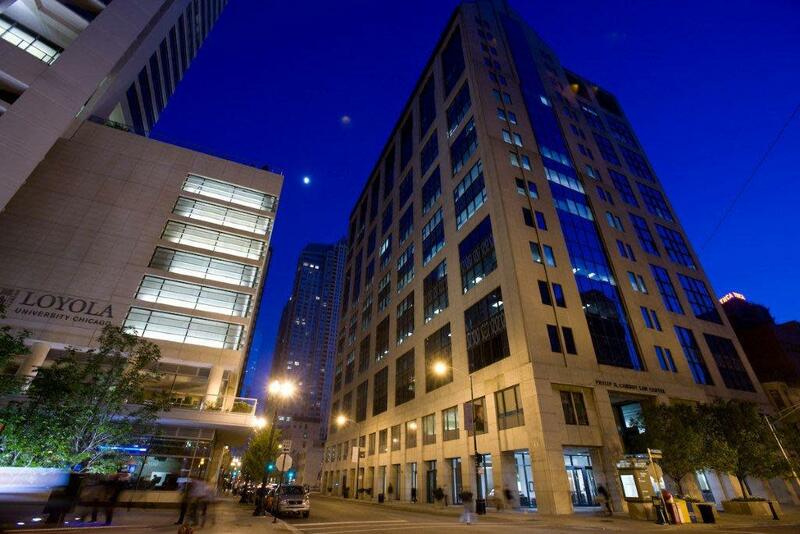 Reservation Cancellation Policy: All deposits are non-refundable.